When it comes to travel friendly smoke devices, the classic zeppelin pipe, also referred to as a "sneak a toke" has been time tested to be discreet and effective. To use the zeppelin pipe, just unscrew the lid and fill with your favorite aroma blend. A small hole in the cap lets you travel or use the pipe without worry of spilling your materials. 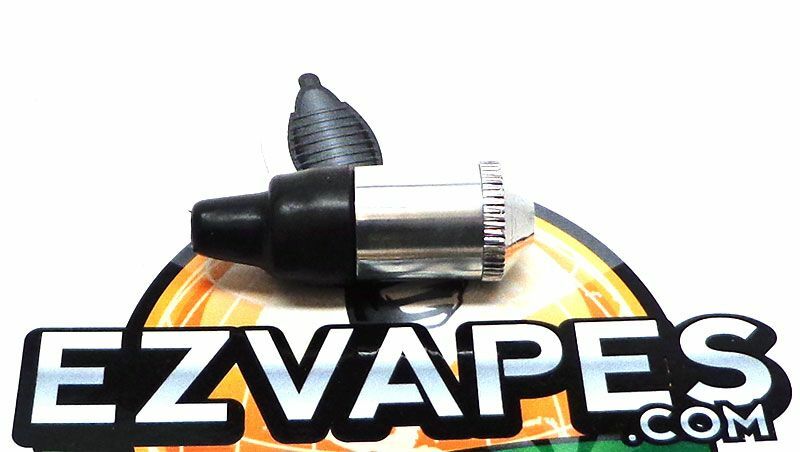 This mini zeppling pipe features a silver metal finish and a black rubber mouthpiece. At just about 2.5", this small pipe fits perfectly into any pocket or purse for a quick covert session virtually anywhere.